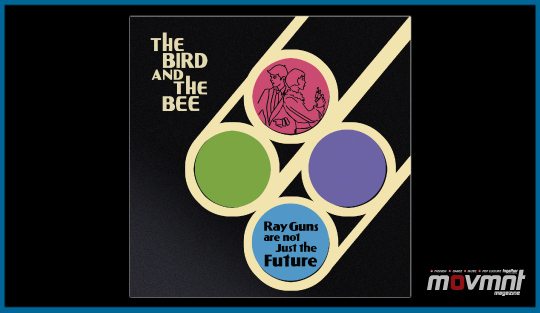 The Bird and the Bee’s pop-oriented lounge music on Ray Guns Are Not Just The Future could soundtrack any given day in the life, from a lazy summer afternoon, to a casual night club, to a bumpin’ dance floor. Singer Inara George’s slinky, shadowy pipes burst with an immediate singing prowess while still retaining a soft innocence. The duo’s other half, Greg Kurstin—who has worked with names ranging from Lily Allen to Britney Spears—fills out the band’s sound with beats that are spacey yet smooth. 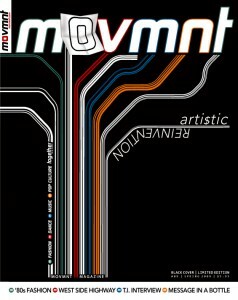 Random computer noises team with peppy accompaniment from horns, harps, even a saloon piano, and many-layered vocals create an otherworldly depth. Though George and Kurstin first bonded over their love of jazz standards and call that genre’s mother label Blue Note home, their second release steps towards mainstream standards with girlishcheerleader anthem “My Love,” and the Spice Girls in space “Love Letter To Japan.” The ‘20s tempo on “You’re A Cad” is a playful jaunt accentuated with French accordion, and reflects the youthful lean of the album’s lyrics in their giddy handling of love and dating. Ray Guns tinkers and experiments as much as it presents remarkably accessible pop songs, and so emerges as a crowd-pleaser from all sides.